JaDine, LizQuen, KathNiel, KimXi, BiGuel, JanElmo, and the super phenomenal AlDub - all these are instant trending machines that are capable of lifting a status of an actor into super stardom. There are actors, however, who can go with any onscreen partnership and still make it. For example John Lloyd Cruz, Piolo Pascual, Dennis Trillo and Toni Gonzaga who are being paired with no one constant in their different projects but are proven bankable leads. John Lloyd with Bea Alonzo and Sarah Geronimo and Toni Gonzaga with Sam Milby, Piolo Pascual, Coco Martin among others, have smashed box office records even if they are partnered with different actors. 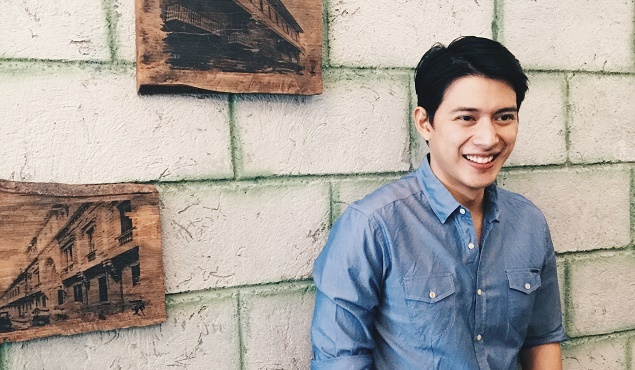 For Starstruck Season grand male winner Mike Tan, a love team is not something forced. "Nangyayari lang yun if may project kayo, like a show or a movie, tapos kinagat ng tao. Yun ang perfect na formation ng isang love team," he says. "Sa akin, I don't mind if merong ka love team. Pero matagal na akong ganito," he added. 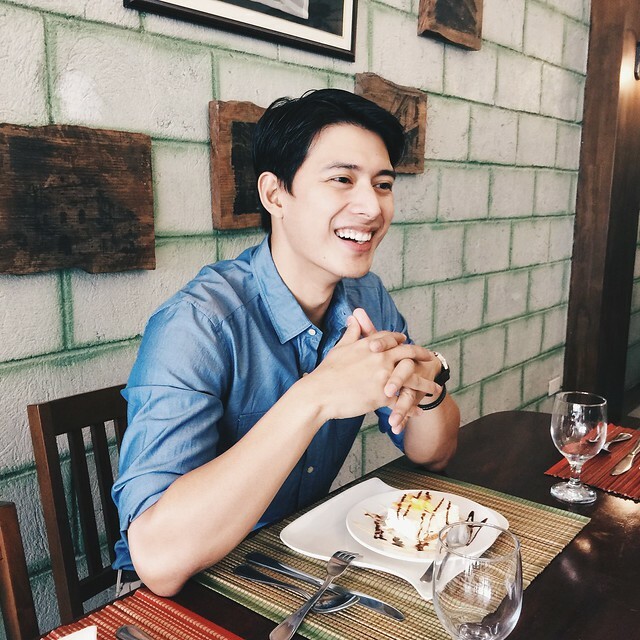 Mike Tan may not be a major audience drawer but he has survived the cutthroat world of showbiz for more than a decade now. 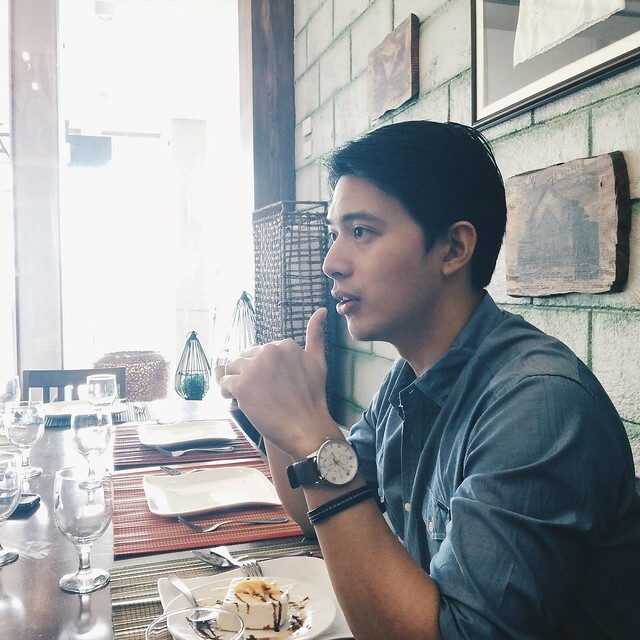 After winning as the top male artist in the second season of Starstruck, Mike has appeared in 12 drama series and has portrayed lead roles in three of them: Kung Aagawin Mo Ang Lahat with Carla Abellana (2011), Faithfully with Maxene Magalona (2012) and Legacy with Heart Evangelista and Lovie Poe (2012). For 2015, he has scored two major roles in two soaps, in Pari K'oy and The Rich Man's Daughter. "Para sa akin, gusto ko na maging actor talaga. Na bigyan ako ng project dahil para sa akin talaga at hindi dahil ako ang dapat ka-partner ni ganito." Being among the few outspoken actors, Mike doesn't like the idea of being discredited for a success. "Alam mo yung sasabihin nila na sumikat lang naman yan dahil kay ganito. Parang ayaw ko." For the moment, Mike is enjoying a more healthy lifestyle as a requirement for being an endorser of Boardwalk's intimate line. He is training for aquathlon to maintain his physique. He is also waiting for the commercial release of his latest Regal movie "No Boyfriend Since Birth" with Carla Abellana and Tom Rodriguez. Also, a new soap opera is on his way before the year ends. "Love Teams are good and sure man siya na marketing strategy pero sana di makalimutan ng audience kung sino yung nage-effort na magampanan ng maigi ang isang role. Nasanay lang siguro ang mga manonood natin na mas maganda suportahan ang isang love team pero I believe that there are still viewers with different tastes out there," Mike narrated. Those in love teams may get the limelight but as observed by critics, character actors have more longevity. In the entertainment industry, it is still about talent after all.